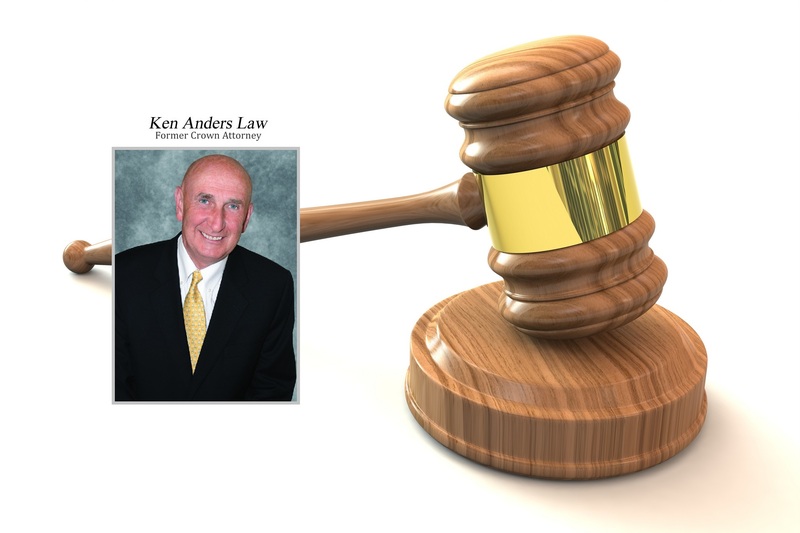 Mr. Anders Is Commited To Providing His Aurora Clients With The Personal Attention Each Client Deserves. If you are checking out websites hoping to find a tough, experienced lawyer in Richmond Hill who will be fair when it comes to fees. You have just found that lawyer!